With awards season upon us and the Oscars just around the corner it’s sometimes nice to remember those stars and craftsmen who don’t get the recognition they deserve. If there is a Palm Dog Award shouldn’t there be a Fabulous Fridge Nomination? That’s why we’ve decided to host our own ceremony, recognising these talented machines for their contribution to film history. For a chance to win a £100 Amazon voucher, tweet or retweet a link to this article with the hashtag #ForLifeFilms. 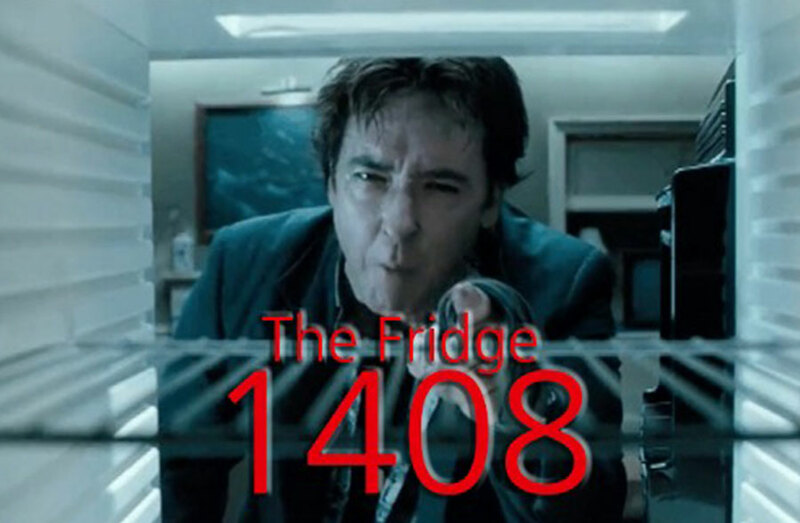 With miniatures and packets of salted peanuts flying everywhere, this youthful mini fridge put up one hell of a fight against John Cusack in 1408. Usually grabbing a casual beer wouldn’t be a big deal but imagine how nerve-wracking it would be when you’re faced with Wolverine’s unpredictable adamantium claws in X-Men 2. 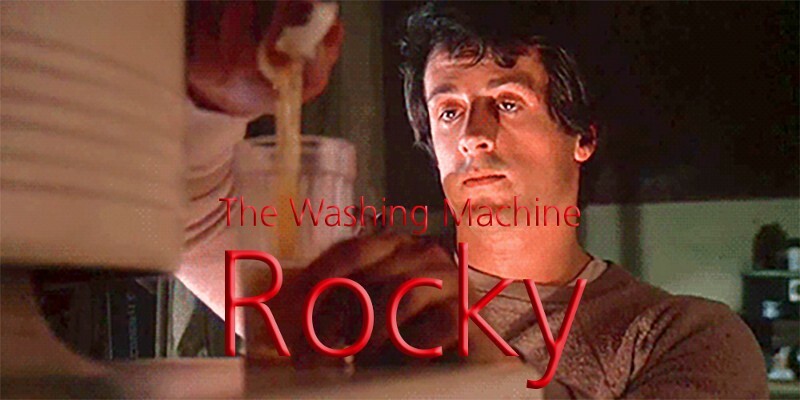 The infamous raw egg scene in Rocky is enough to make anyone shudder. Imagine how this fridge felt being so close to this protein nightmare. This was a truly heroic performance by a fridge who pulls out all the stops to save Indiana Jones from complete nuclear wipeout in Indiana Jones and the Kingdom of the Crystal Skull. 2. The deadline for entries is Wednesday 10th February 2016, midnight, GMT. 3. The winner will be announced on Saturday 27th February, 2016. 5. Only ONE contestant will win the prize. 6. The competition is open to entries from across Europe. 7. The prize is as stated, is not transferable to another individual and no cash or other alternatives will be offered. 8. In the event of a prize being unavailable, the promoter reserves the right to offer an alternative prize of equal or greater value.